Segura Viudas Cava? 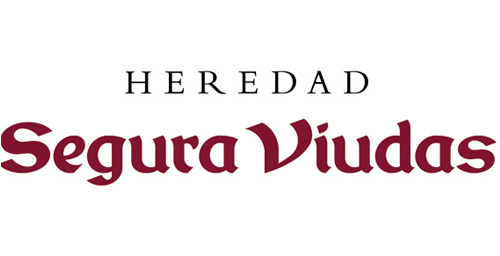 Segura Viudas Caves online quickly and safely! When in 1954 Segura Viudas gathered the evidence of lands that today form the Heredad, we already knew the centennial agricultural tradition that took place and some references of the vestiges that their walls were hiding. Evenly, we were aware of the value a privileged emplacement like that could pass on to the cava and wines. 50 years later we still being loyal to that foundational view: a view guided by the consistency and respect for the land, the landscape and the history that integrates the latest scientific knowledge in an environmental sustainable plan. Just so, we understand we can create the cava and wines in harmony of the Heredad. Cava is Spanish sparkling wine made in the same traditional way that Champagne is produced, but with different grapes. Cava means cellar in Spanish and refers to the underground cellars where the wines quietly age in bottles before release. Sparkling wine using the traditional method has been produced in Catalonia (the area around Barcelona in north east Spain) since the late 19th century. The essential difference between cava and champagne is that cava is produced in a much warmer climate using ancient, local indigenous grape varieties (Parellada, Macabeo and Xarel-lo). The warmer climate produces riper grapes and cava tends to have lower acidity than Champagne.